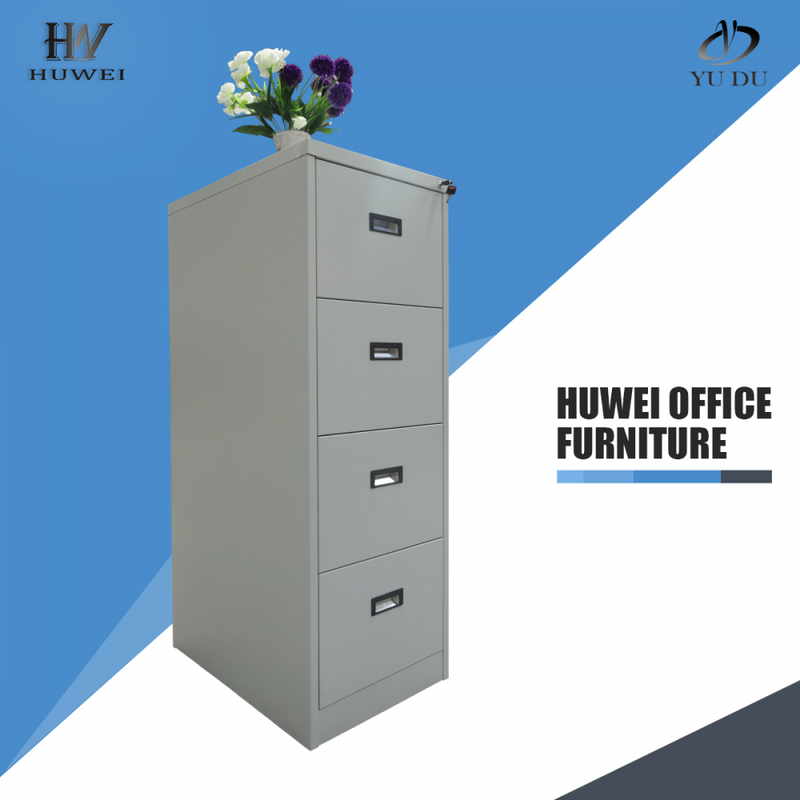 Steel Filing Cabinet is the perfect size for a small office or home office. 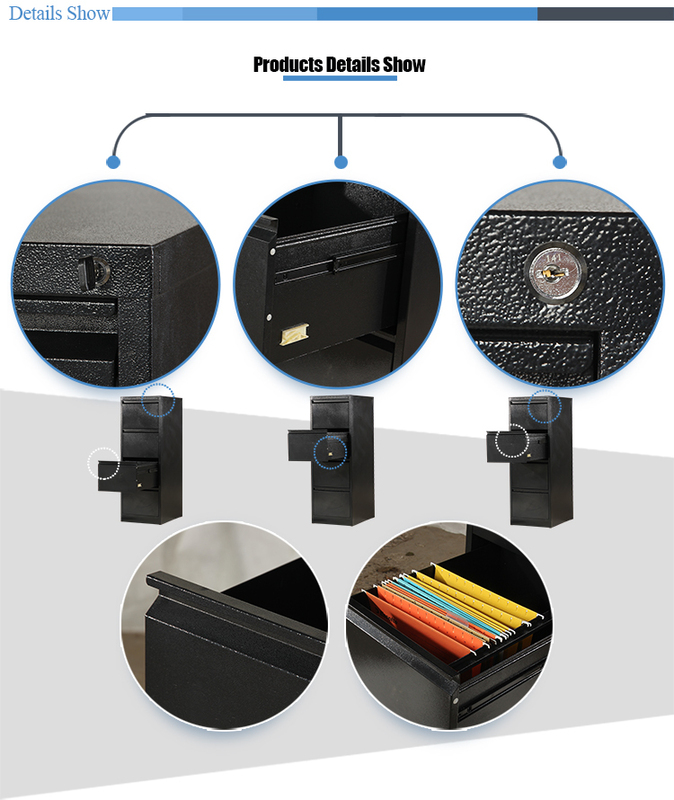 The Vertical Filing Cabinet is ideal for personal work or occasional file retrieval. Drawers accommodate letter-size hanging file folders. Full high-side drawers of Drawer Filing Cabinet provide storage for other office essentials and easy access with 3/4 drawer extension. 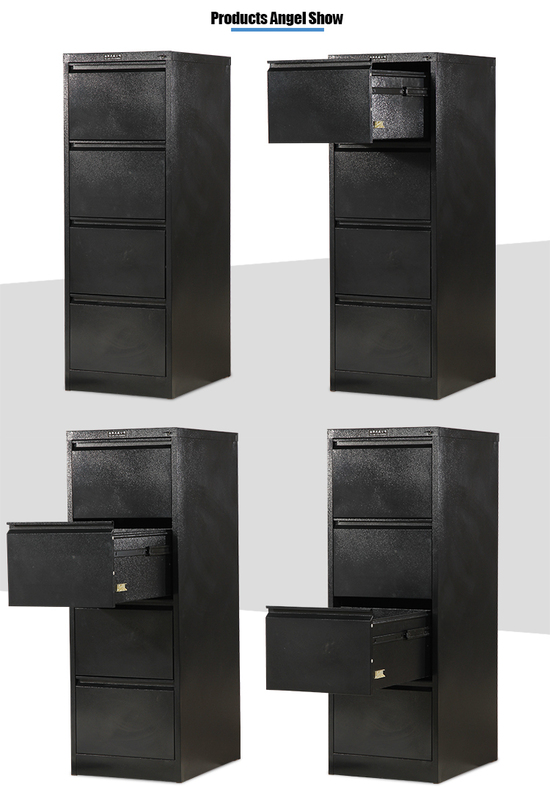 Cam lock of matel Filing Cabinet secures all drawers. Sturdy steel construction of office storage cabinet features a baked enamel finish for durability. 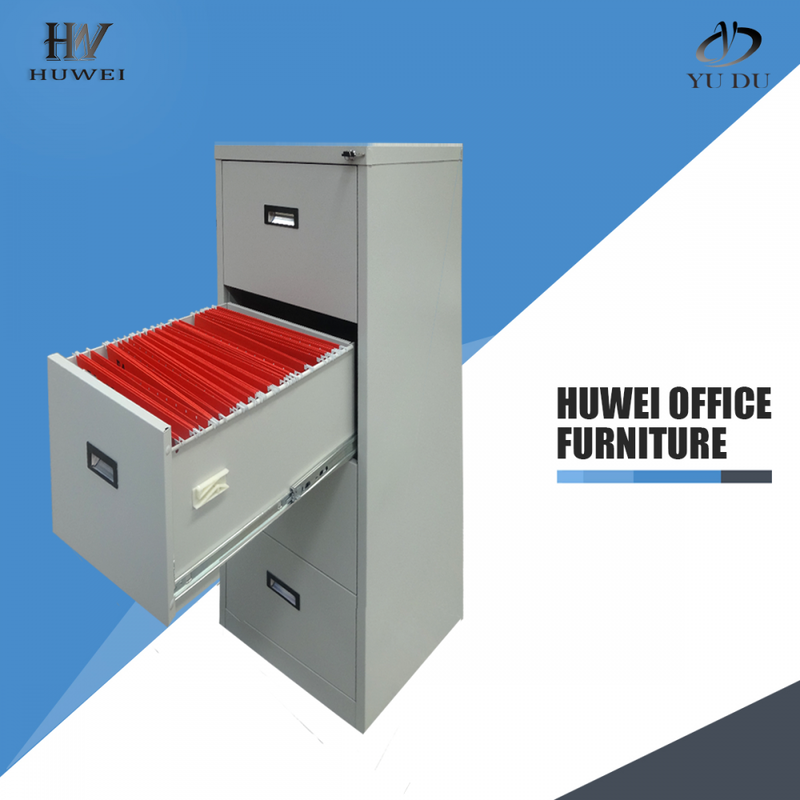 Looking for ideal Steel Filing Documents Cabinet Manufacturer & supplier ? We have a wide selection at great prices to help you get creative. All the Steel Documents Storage Cabinet are quality guaranteed. 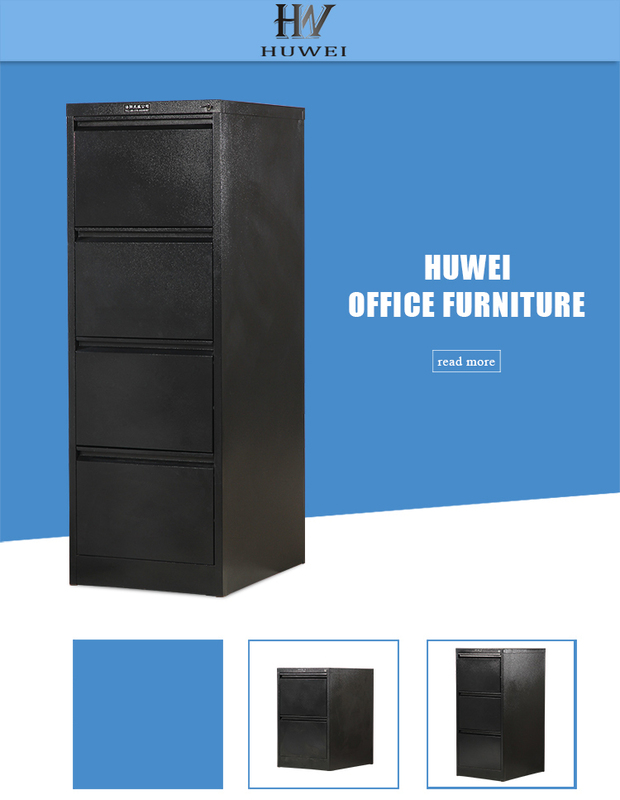 We are China Origin Factory of 4 Drawer Steel Document Cabinet. If you have any question, please feel free to contact us.